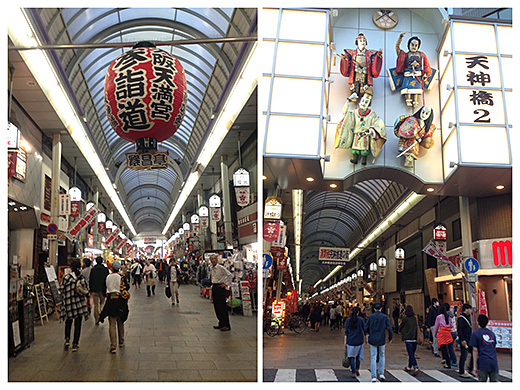 The longest shopping street in Japan, Tenjinbashi suji shopping street! 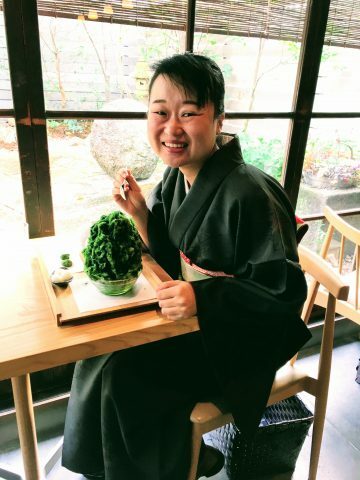 Lunch, snack, sweets, tea and transportation is included. 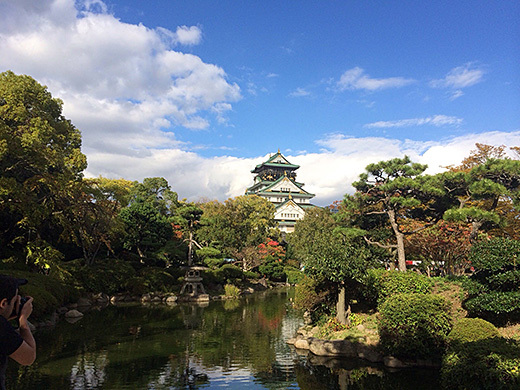 Enjoy the real local Osaka feeling! 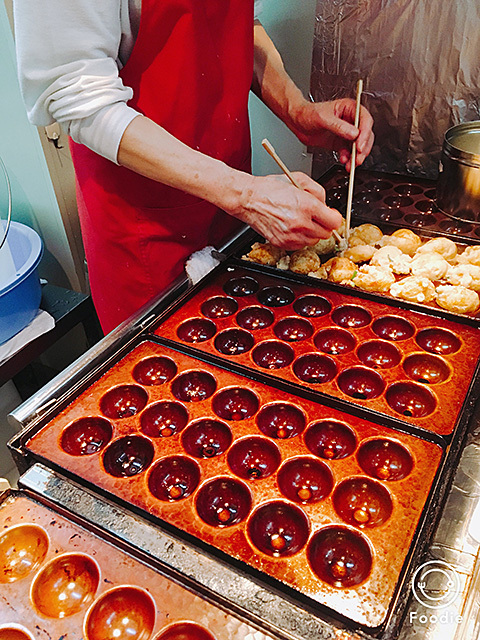 Start with a foodie's walkthrough of the food floor of an Osaka department store, walk through a shopping street and even visit the Yoko's apartment for a cup of green tea. 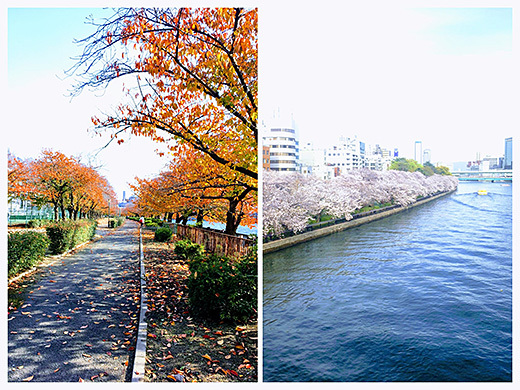 Osaka Castle is walking distance from the farewell point of this tour. 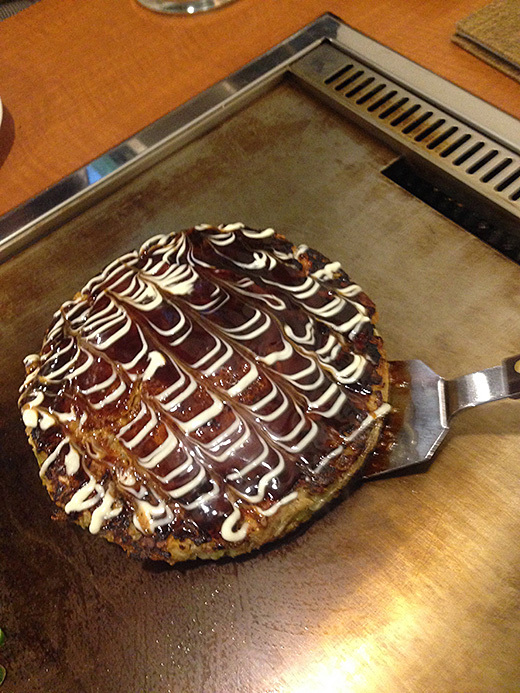 Choose from sushi, tempura, okonomiyaki (Osaka style savory pancake), ramen, Japanese curry and more for lunch! Let us know your preference in advance. 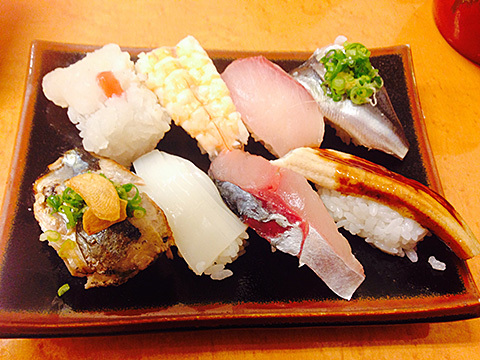 Authentic sushi lunch at sushi bar! 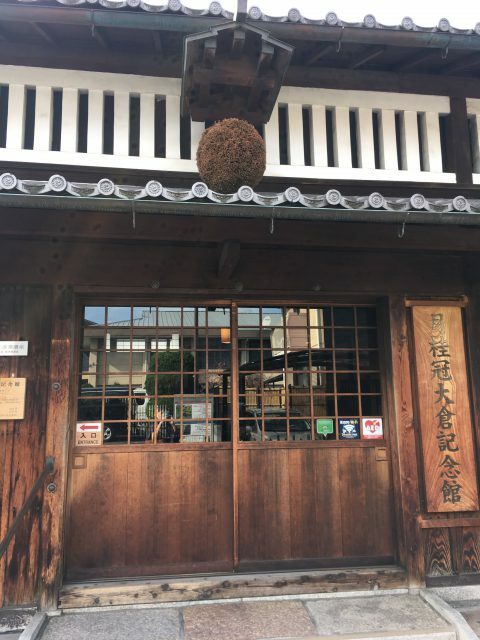 Lunch, snacks, sweets and drinks (fruit juice, coffee or sake) are included! 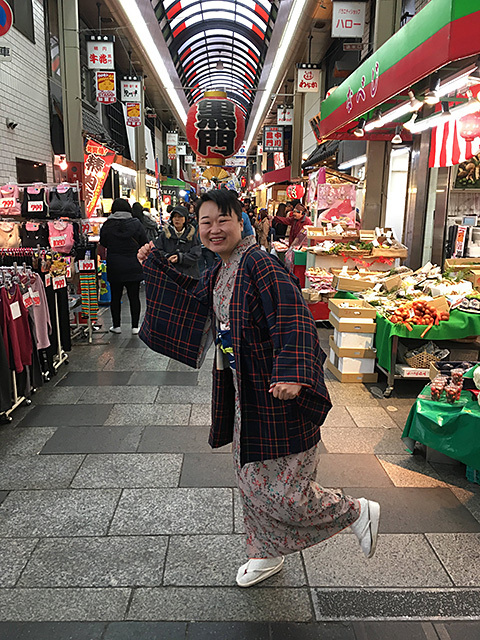 Visit the heart of the “culinary capital of Japan.” Walk from a busy street filled with food stalls to narrow alleys with backstreet markets. 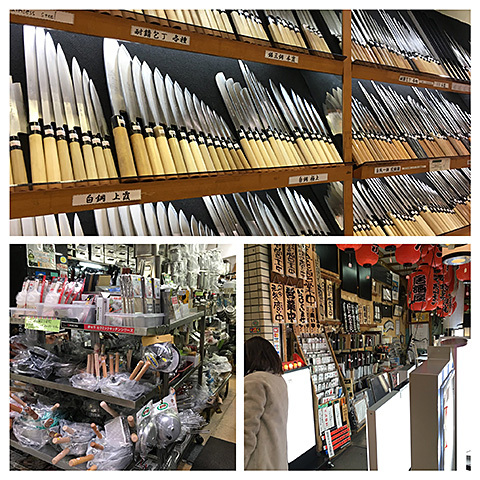 At Doguyasuji, see all the cooking utensils for sale to high end restaurants and home chefs alike. 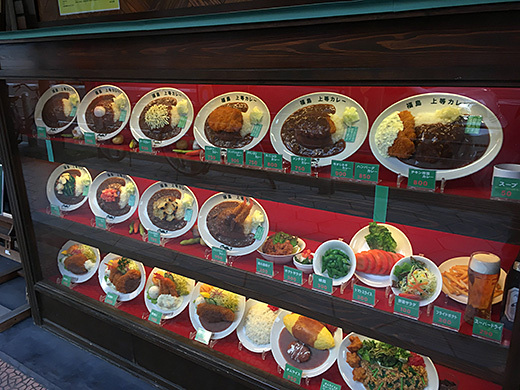 Walk through food stall area of Dotonbori, try some of the specialties. Food, drink and all entrance fees are included. 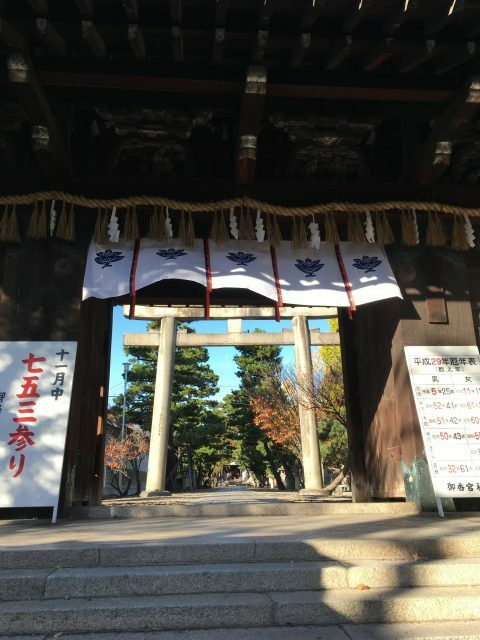 This tour is limited to 4 or less participants. 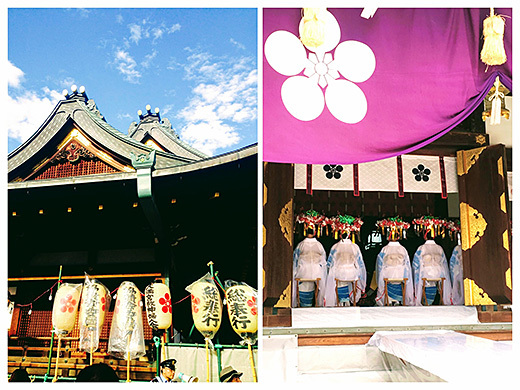 Fushimi, south of Kyoto is one of the most beloved Sake (Japanese rice wine) brewing areas. 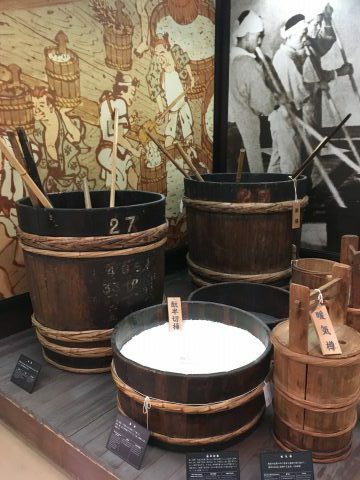 After visiting a sake museum, you can enjoy a sake tasting! 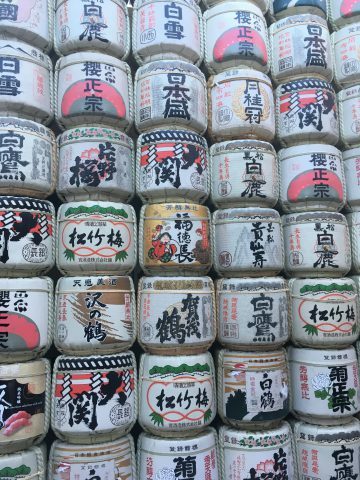 Giving you the chance to understand not only the history of Sake, but also why sake is so tasty! 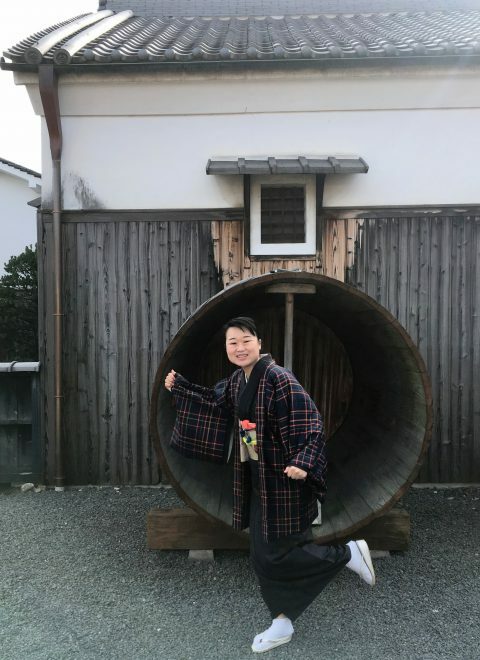 This tour is also near the world famous Fushimi-Inari shrine and the macha tea capital of Uji, too! 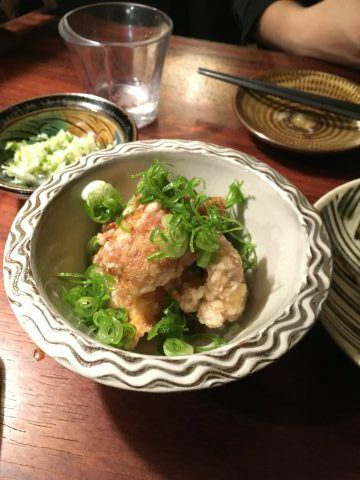 Choose from sushi, tempura, ramen, yakitori and more for lunch! Let us know your preference in advance. 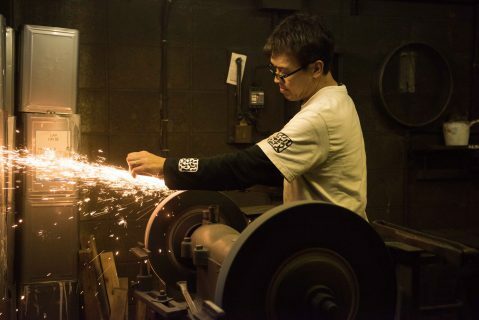 How to make a knife from raw metal! Food, drink, visiting fee is included. 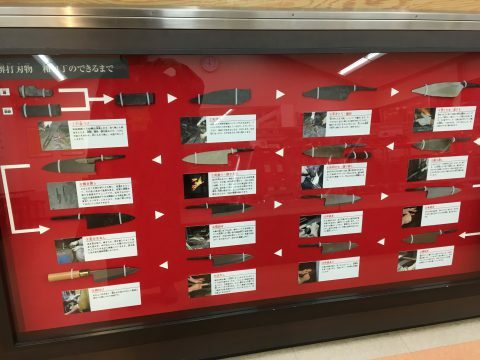 South of Osaka, Sakai city is a well known knife making area. 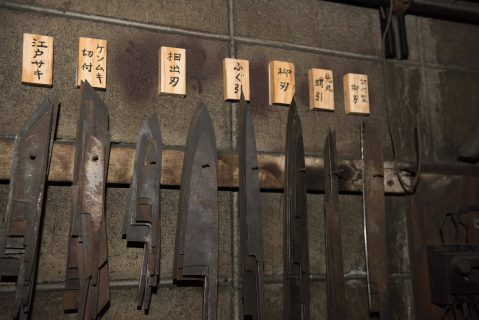 Visit a small, traditional knife making workshop and learn what it takes to make a sharp knife! 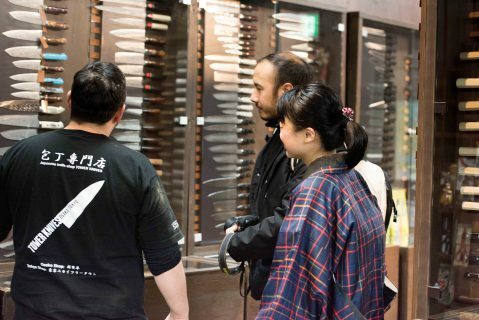 While a visit to a knife shop is included, you will not by pressured to buy anything. 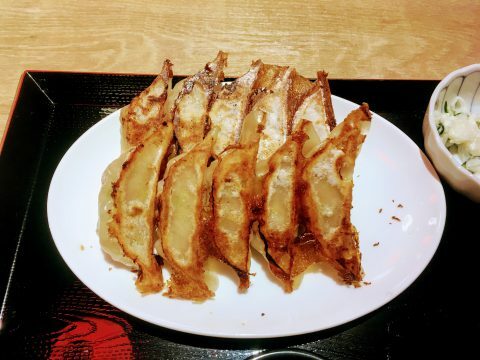 Choose from sushi, tempura, ramen, kushikatsu (fried skewers) and more for lunch! Let us know your preference in advance. Any special request is welcomed. 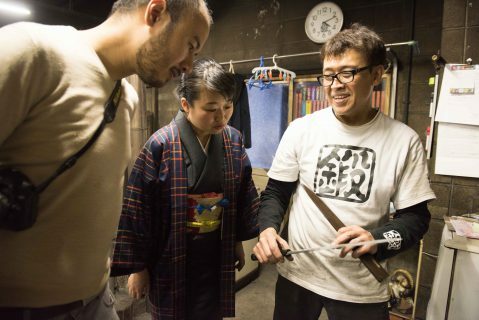 We will endeavor to arrange a tour to fit your interests. 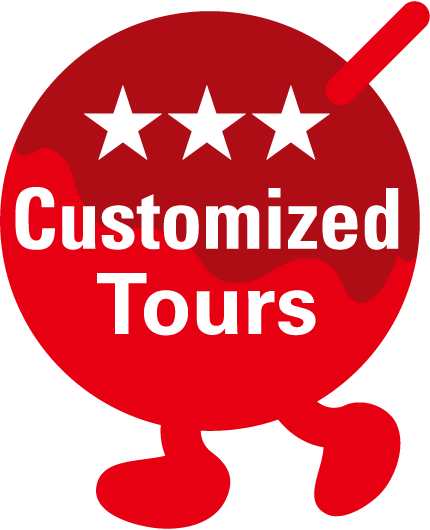 Also, please inquire for a custom tour suited to groups of 5 or more.